Excited about a major research-type paper in a course that you’ve done recently? 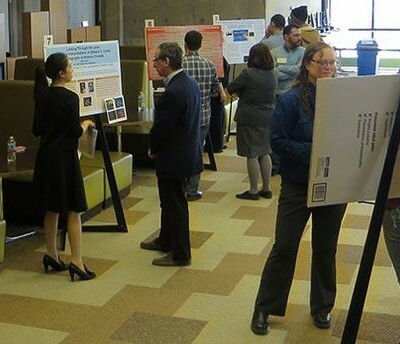 It could win you a prize of up to $600 at the York Undergraduate Research Fair. You need to apply by Jan. 21.